An air conditioner outlet connects your air conditioner with the power source, and such outlets are usually very different from the “usual”, conventional outlets. 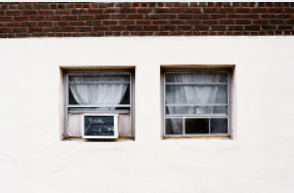 They usually vary in current rating, as the air conditioner requires higher (or lower) current than usual. Thus, the choice of an air conditioner outlet will depend largely on the power your air conditioner needs. This means that you will need to check the type of plug is on your air conditioner, as well as compare it to the outlet on your wall. Apart from that, a quality air conditioner outlet will also provide additional safety measurements, such as better isolation and protection from electric shocks (such as those during thunderstorms, etc.). There is, however, more to an air conditioner outlet than just a wall plug. A qualified electrician can -and has to -make an entire outlet installation, which includes the proper wall plug, along with wiring it up with your power source, including an adequate current transformer and adapter. You can acquire those from a certified electric equipment vendor, and it will ensure proper functionality and reliability of your air conditioner. An old saying is to watch your P’s and Q’s, and with an air conditioner outlet, it is similar. 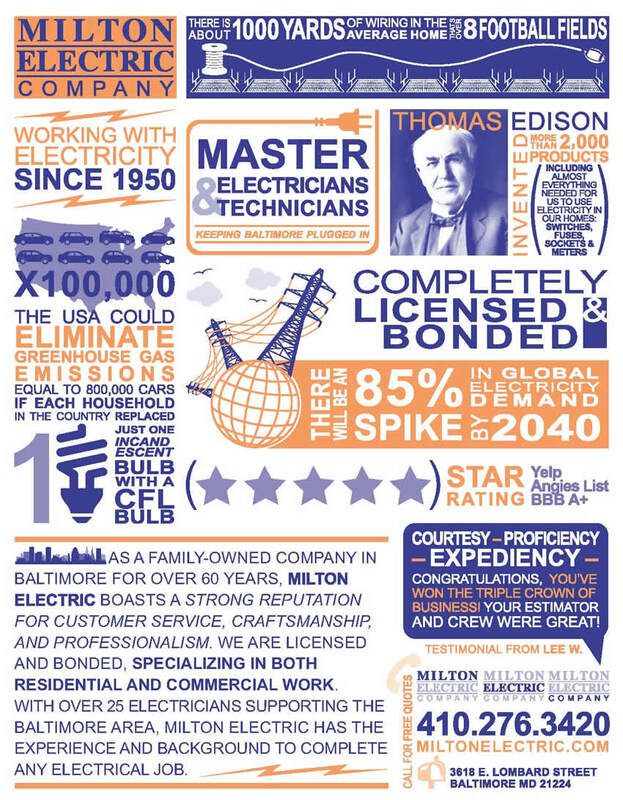 You need to watch your P’s and R’s – that is, your plugs and receptacles. The receptacles on your air conditioner cord will, along with your user manual, tell you what kind of outlet you need. Requirements on this differ greatly from one model to another, as well as on where you acquired your air conditioner from. They will vary from as low as 115 V, to 480 V, while the current requirements will vary from 15 A to 30 A. This will also depend on the type of air conditioner itself. 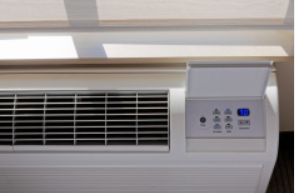 For example, a window air conditioner will commonly require 15 A and 250 V, while some large warehouse air conditioners will go much higher than that.